When total removal is the only option our professional and experienced staff is equipped just right for the job, and ready to make the transition as easy as possible. We pressure test all plumbing, new and old, before we pour any concrete around our pools to confirm pressure integrity of the system. We offer premium pool deck products! On hot summer days you may find it hard to stay outside. Not just because of the rising temperatures but also because everything you touch burns you skin. Hot concrete patios, driveways, and sidewalks are sometimes impossible to walk on unless you’re wearing the appropriate footwear. But what about when you’re barefoot and swimming? Oddly enough, though you’d think pool decks would be extremely safe, they can actually become quite dangerous. They get slick and slippery. They crack with extreme weather changes. And they can become extremely hot to the touch. Therefore, as a solution to these particular pool problems, cool decks were invented to take the heat off the street. 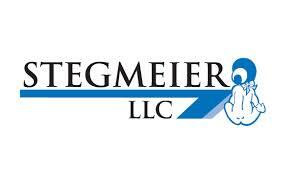 What is a premium pool deck product? 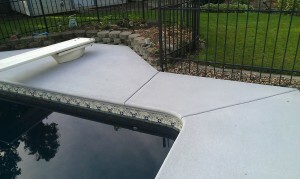 Concrete pool deck is a topping material applied over an existing concrete base. It comes in any color or pattern to match your taste, and it can be textured for traction to guard against slipping. Plus, it’s extremely durable (almost twice as strong as the base structure), stain resistant, and waterproof (to avoid mold or mildew buildup). 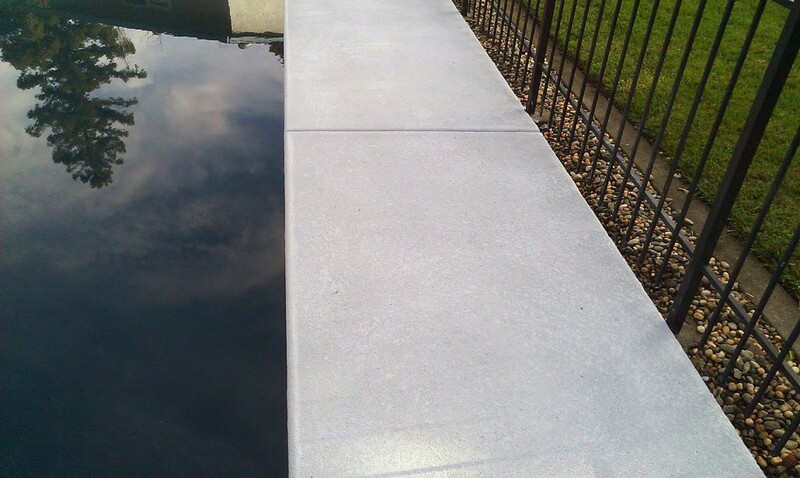 So overall, concrete pool decking requires little maintenance, endures traditional wear and tear, and extends the life of your concrete, making it a very economical choice. 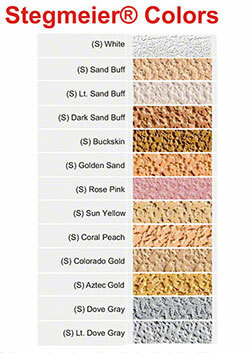 Below are some sample photos of the different types of concrete colors and textures. Additional selections and colors are available.